Hidden deep in Pennsylvania Dutch folklore lurk stories seldom told and then only in whispers! 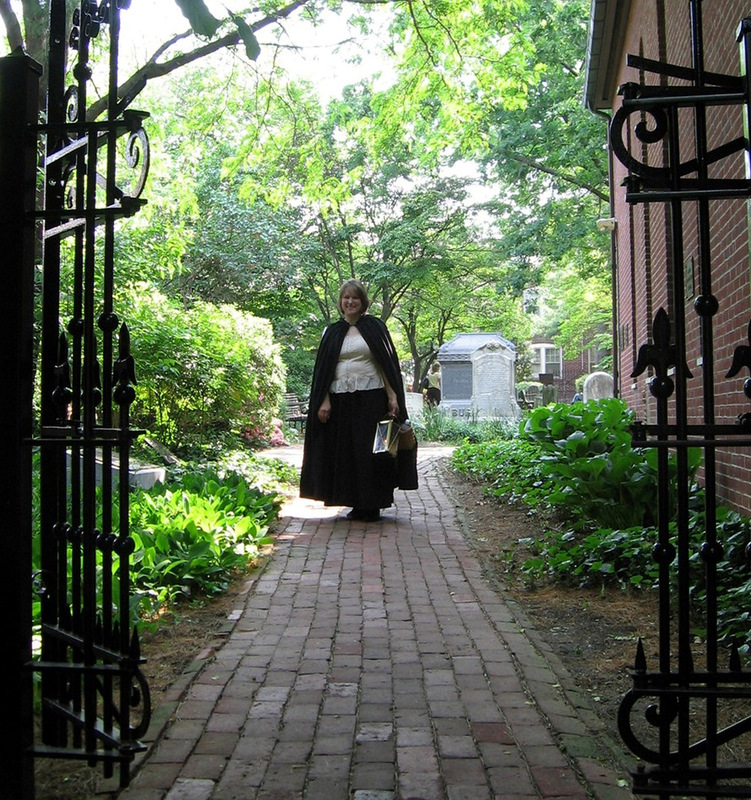 Join us for an entertaining evening of haunted mansions, eerie graveyards and spirits that roam the night — in a town lost in time! 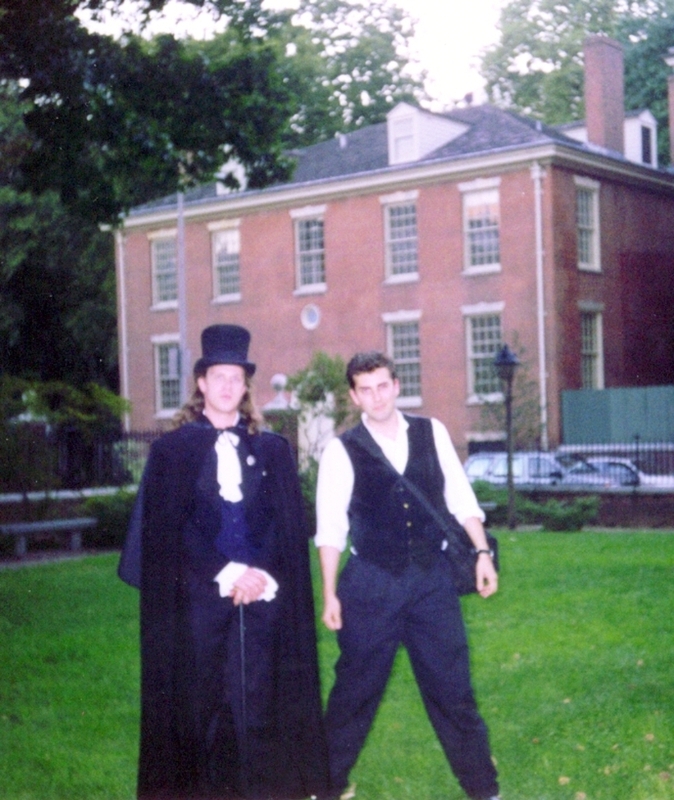 Bring history back to life on a Candlelight Walking Tour through the historic streets of Strasburg. 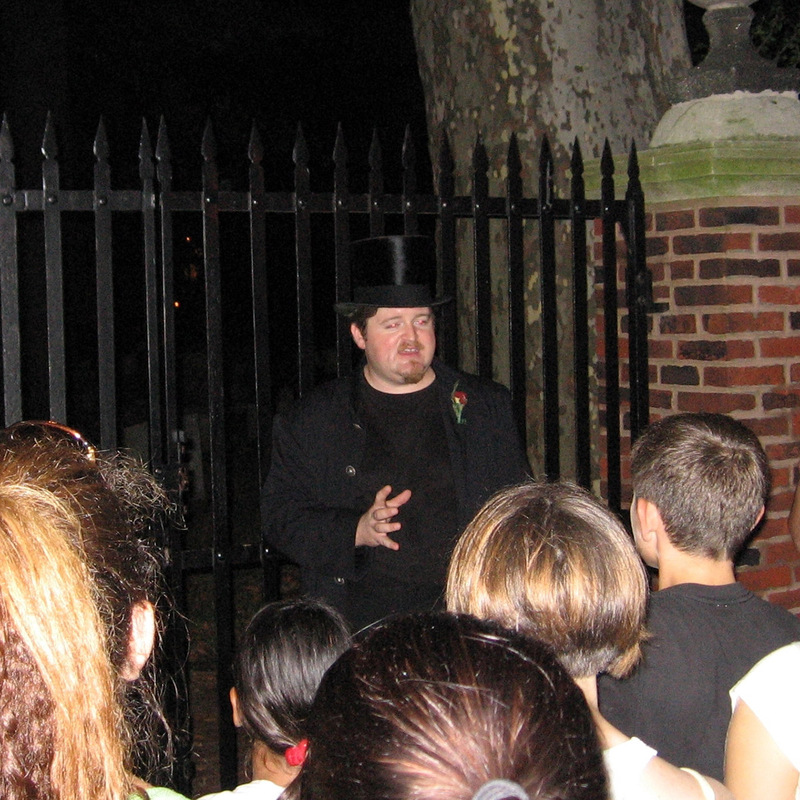 Ghost Tours of downtown Lancaster are also available.